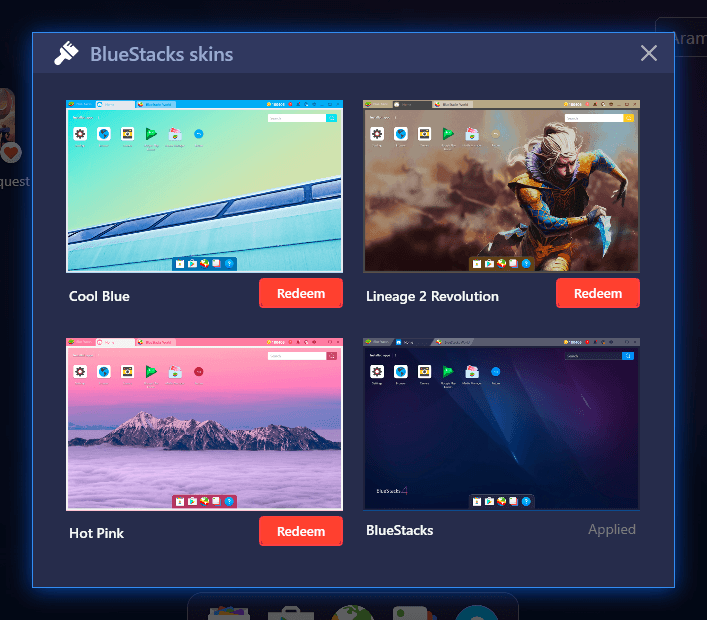 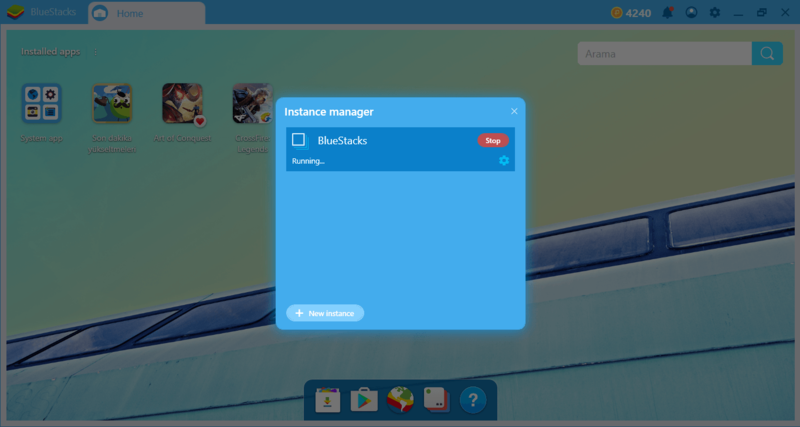 BlueStacks 4, the latest version of the Android emulator for PC, is a massive improvement over previous releases according to Bluestack Systems. 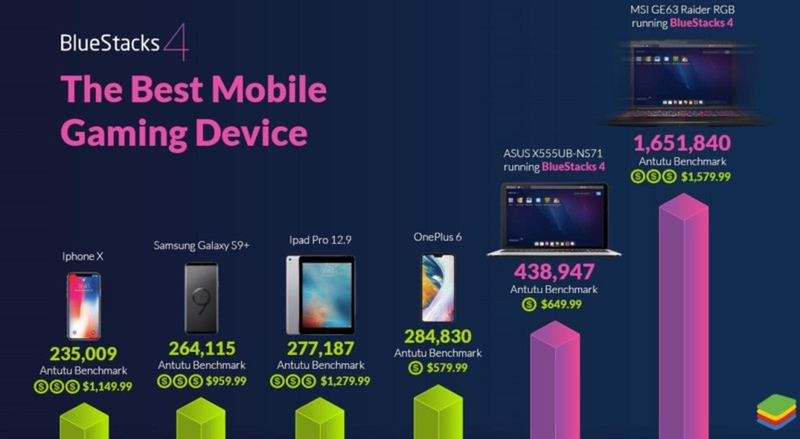 That’s mainly due to the hugely faster performance. In fact, the website claims BlueStacks 4 now runs all the most popular games like PUBG, Lineage and MARVEL Strike Force much faster than any Android device, even including the new Samsung Galaxy S9+. 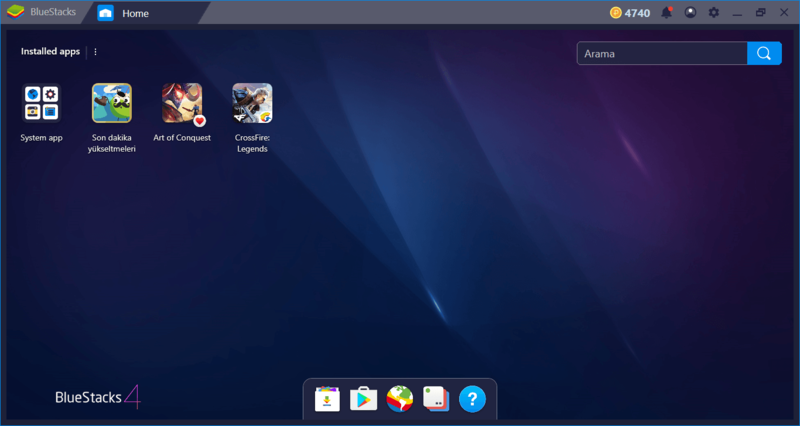 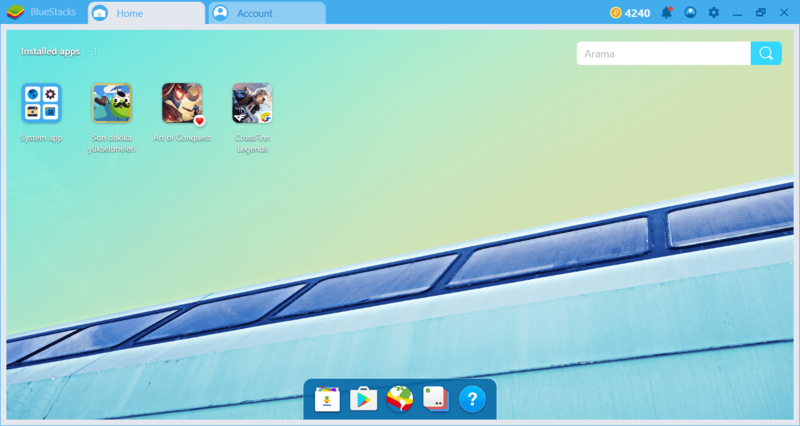 If you do try BlueStacks 4, let us know your experience in the comments!